Leavetown is looking for hungry, ambitious, and talented SDRs, Go-Getters! The ones out in the field uncovering opportunities in which to sell….If you are looking for a chance to develop your entrepreneurial skills within a fun, motivated, high energy team, we are it! We are a rapidly growing provider of travel technology. 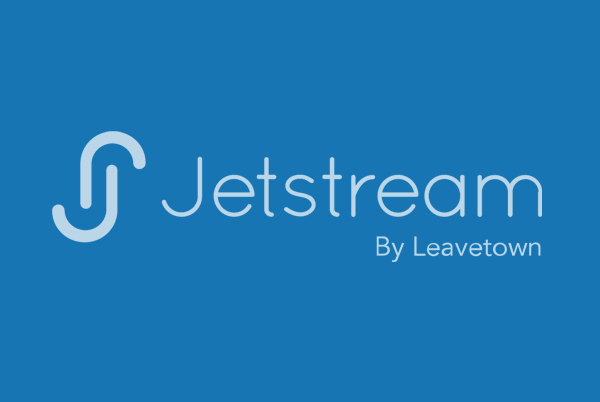 We provide a range of marketing, reservation and channel management solutions that connect accommodation providers to key vacation marketplaces including our own site, Leavetown.com. Our vision is to make the world your home! We deliver guest delight and partner success through world-class channel marketing solutions. Our technology is innovative and impeccable. We are fun and personable with unwavering integrity and a sense of community. As a member of the B2B Team your role will be crucial to the company’s success. Our B2B Team is dedicated to developing partnerships with accommodation providers around the world. All team members must have an in-depth understanding of Leavetown’s pioneering technology and how it benefits our partners. We are seeking highly motivated, ambitious, and detail-oriented team players to join us on this exciting journey. this role will be flexible and embrace change with ease. qualifying active buying interest and developing opportunity in prospective accounts.